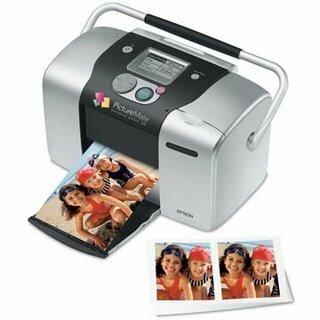 I'm no expert, but so far based on our early use of this photo printer it gets the thumbs up from me. 4"x6" pictures come out crystal clear (assuming you took a good picture) just like you would get from the store, except from the comfort of home. Great printer. Everyone thought it was a mini ghetto blaster.